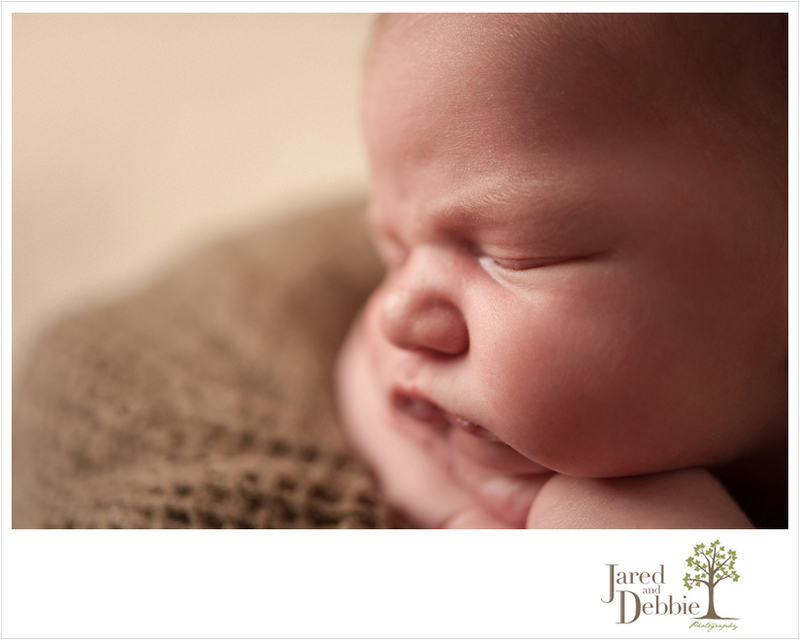 This handsome fellow was one of the largest non-cesarean babies delivered at CVPH, ever! Rowan was a hefty 10lbs, 8oz at birth and 22in long. 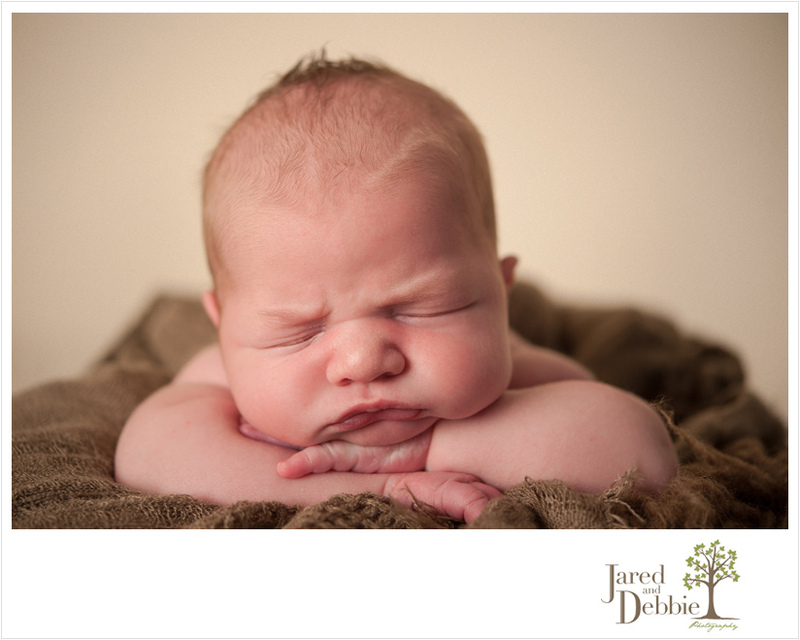 So, needless to say that when he came to his newborn session at 13 days old, he was most likely over 11lbs! 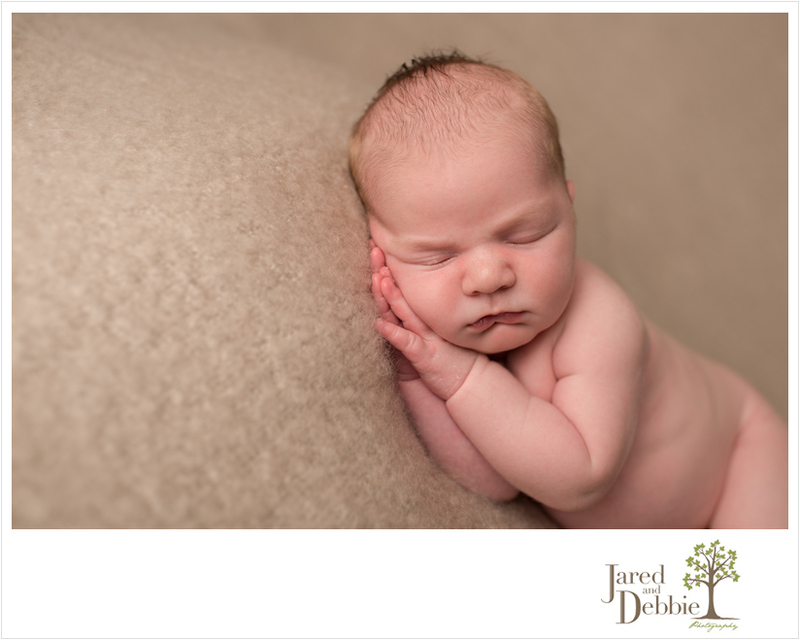 He just came back to the studio last week to view his photos and is already over 12lbs. I’m telling you, they grow way too fast! Posing him was like posing a three month old with that big, round belly and solid legs and arms. He was such a good boy for me and I loved all of his squish! Meet Rowan, 13 days new.